With Bluetooth & Power Adaptor, 884 Decryptor Mini can be managed from any smartphone and tablet*, Android and iOS**, thus opening the door to cloning with Apple devices. 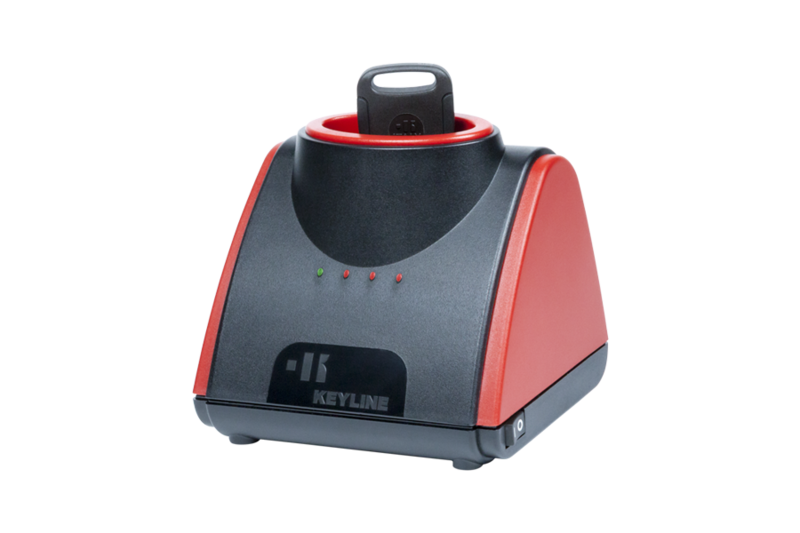 Discover the Keyline Cloning Tool App for iOS, click on the icon! 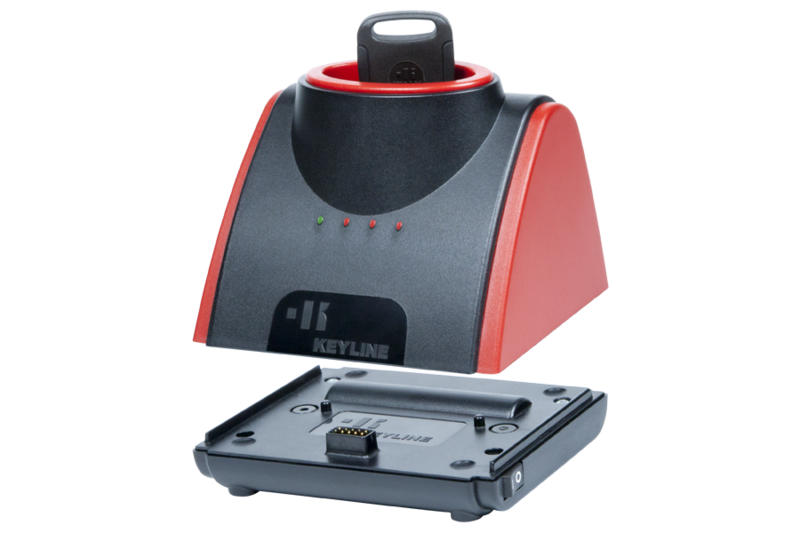 Use is immediate: enable the Bluetooth connection on your smartphone or tablet and access the Keyline Cloning Tool App; 884 Decryptor Mini and the battery will automatically be recognized by your device allowing you to immediately start cloning wirelessly. 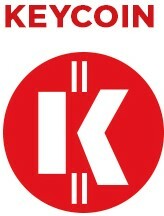 At the first power, please select the 884 Decryptor Mini with which you want to connect, in the menu "Cloning devices", then save the Bluetooth & Power Adaptor in the menu "My Products". * 884 Decryptor Mini with Bluetooth & Power Adaptor can also be used with PC (Windows). ** Compatibility: iPhone® 4s and subsequent, iPad® (3rd generation) and subsequent, iPod® Touch (5th generation) and subsequent. Click here to download the compatibility list.